Chinese oil trader Unipec plans to resume U.S. crude shipments to China by March after the Xi-Trump deal at the G-20 meeting reduced the risk of tariffs being imposed on these imports, sources with knowledge of the matter said. Three sources with knowledge of the matter said Unipec is looking to import U.S. oil by March 1, when the 90-day negotiating period agreed by the leaders of the world’s two biggest economies comes to an end. 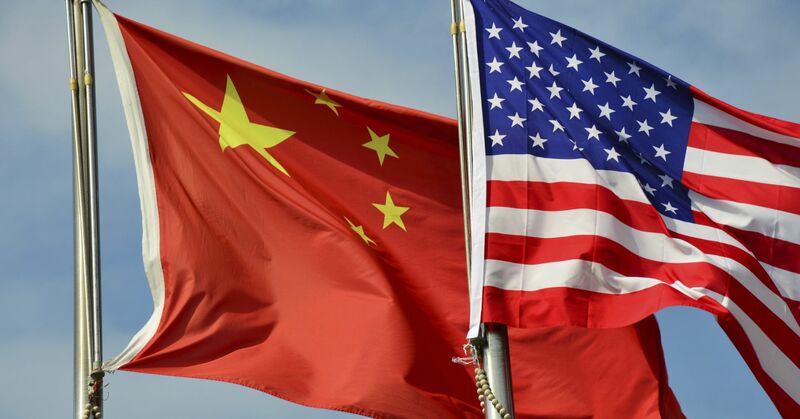 China’s crude oil imports from the United States ground to a halt as a trade war between the two countries escalated this year. Unipec and Sinopec were not immediately available for comment. Unipec is the trading arm of Sinopec.